Description: SEO A.I. is a business categorized under other business activity, which is part of the larger category others ...... SEO A.I. is located at the address Office 3, Highlands Rd Shirley in Solihull, West Midlands B90 4PD. The Owner is Charles Floate who can be contacted at 0121 314 5901. 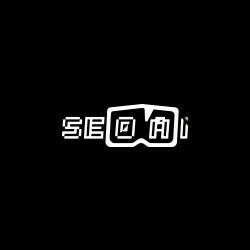 Logo & pictures: SEO A.I. Location & access map for "SEO A.I."